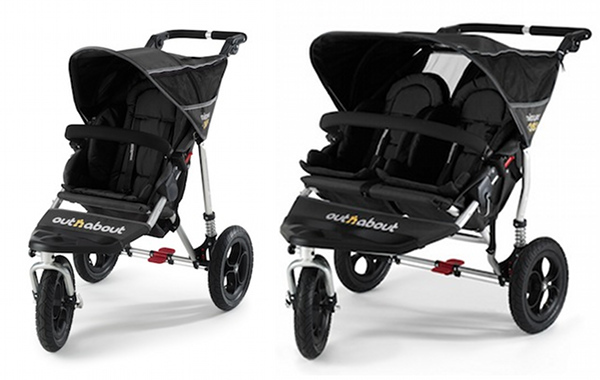 Babyology Exclusive - UK's Out 'n' About prams to hit Australia in April! 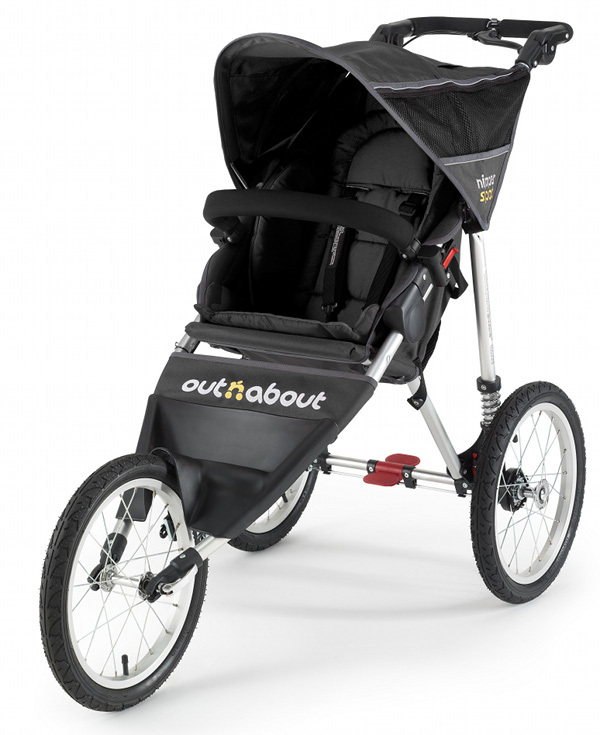 Babyology Exclusive – UK’s Out ‘n’ About prams to hit Australia in April! Is this soon to be the lightest full-size jogger in Australia? That’s the word on the street folks, and from early April, you’ll be able to have a slice of one of the UK’s leading pram brands. We’re the first to break the news, so read on. Coming in at 9.8kg, the Out ‘n’ About Nipper 360 single model is a real lightweight, without sacrificing any space for your baby or child. Perfect for shopping, exercising and short trips, there is a range of accessories to choose from such as a carrycot, Maxi Cosi capsule adapters, boot covers and more. There’s also the Out ‘n’ About 360 Nipper Double ($749) for those who need to carry two children – it remins lightweight for a double pram at just 12.8kg. Mad fitness fanatic or want a buggy to turn you into one? The final model in the Out ‘n’ About range is the zippy Nipper Sport (below) – it has a fixed wheel for safe running and is also 9.8kg. Pricing starts at a very reasonable $549 with a two year warranty and you can place pre-orders right now through the Facebook page. The Australian Out ‘n’ About website will be up and running (pardon the pun!) soon, so you can check stockists from there.